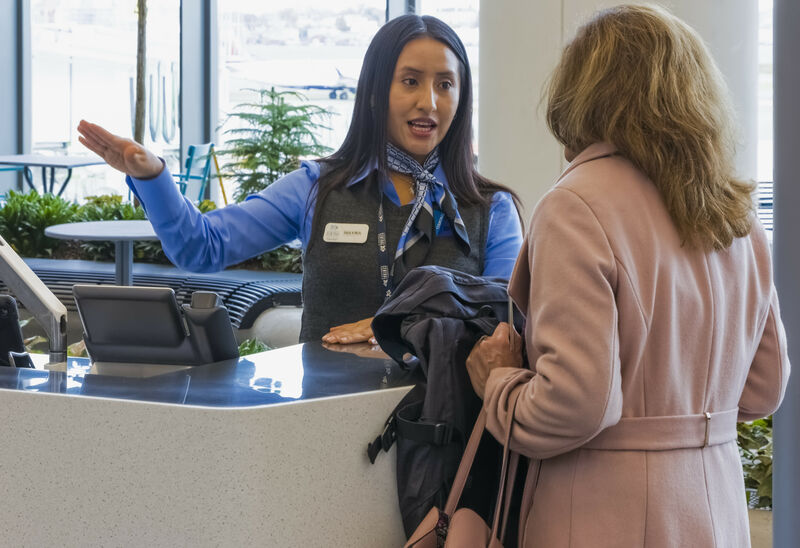 LaGuardia Gateway Partners opened the first 11 gates located in the eastern concourse of the new state-of-the-art Terminal B on Dec. 1, 2018. 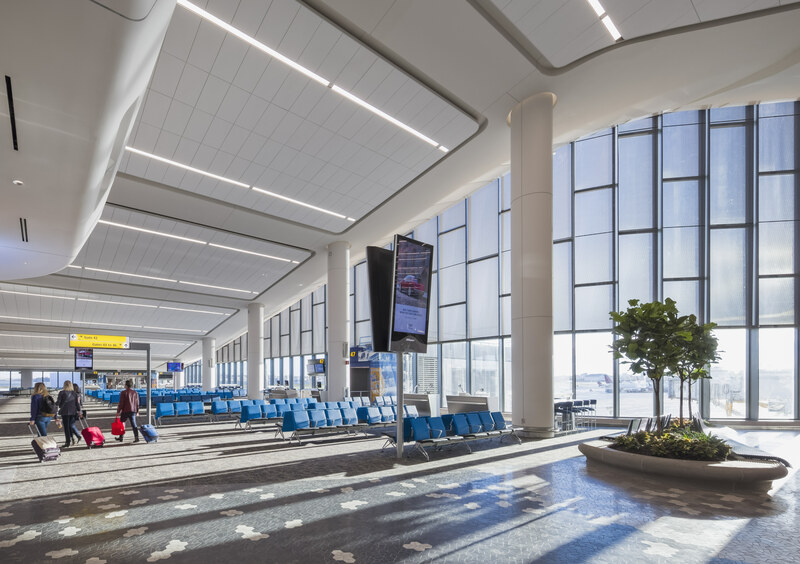 LGP is comprised of Vantage Airport Group, Skanska, Meridiam and JLC Infrastructure. 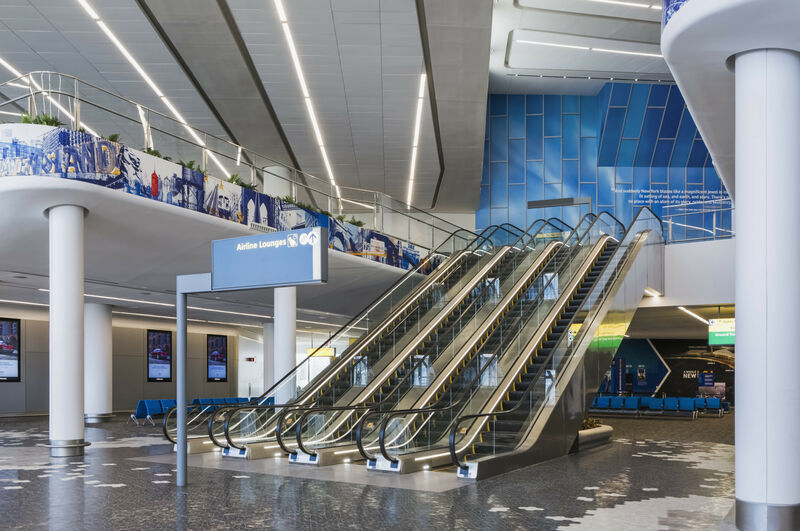 Designed by HOK, the new concourse brings to life the vision of LGP and Gov. 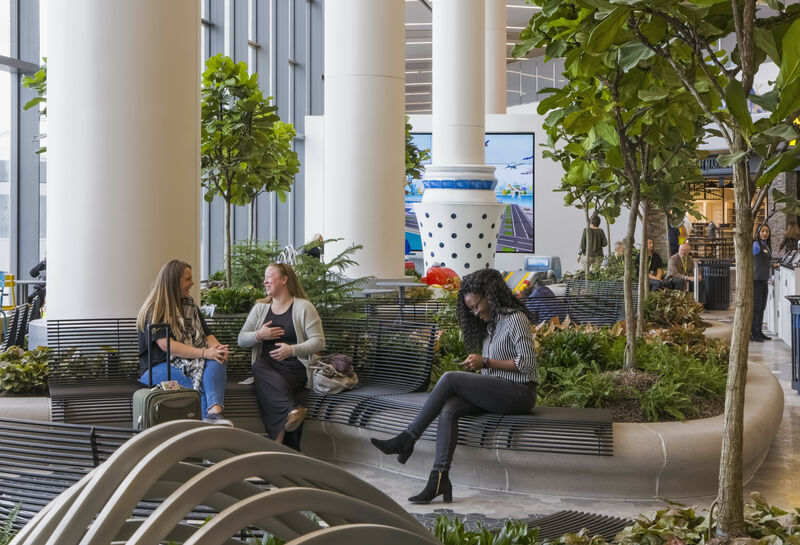 Andrew A. Cuomo to build a unified, 21st-century airport that is a leader in the passenger experience, innovation and sustainability. 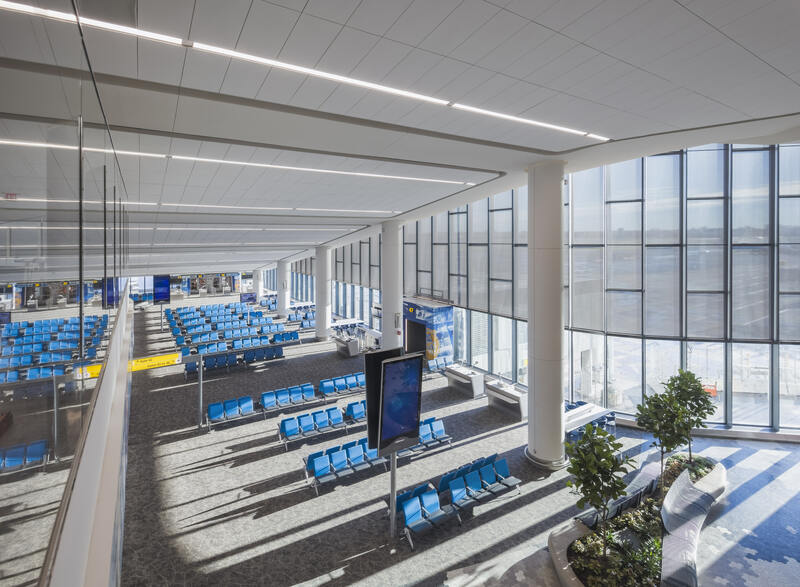 Air Canada, American Airlines, and Southwest Airlines will all operate flights from the new concourse, with United Airlines joining in 2019. 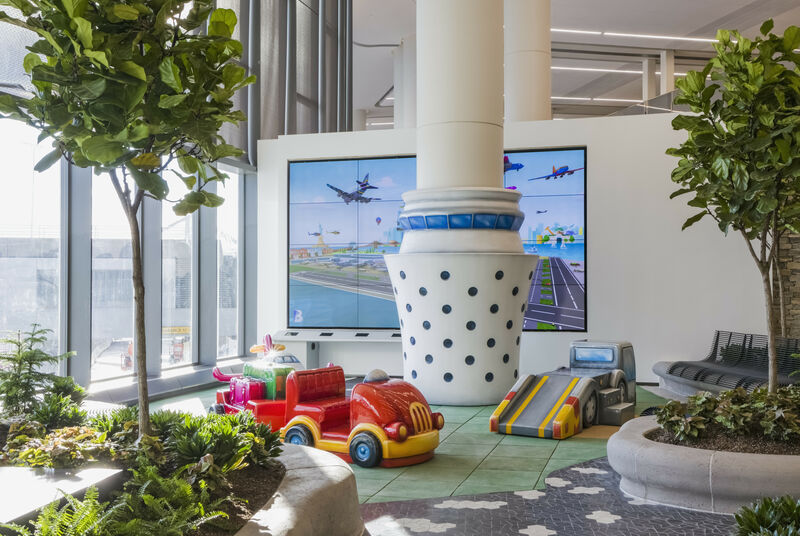 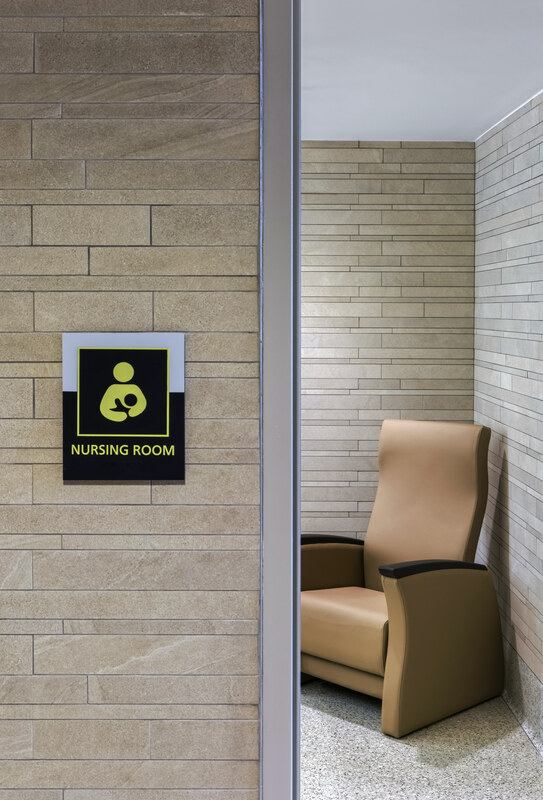 Prioritizing a family-friendly atmosphere, the new concourse also features an airport-themed children’s play area, which includes a 16-foot interactive display. 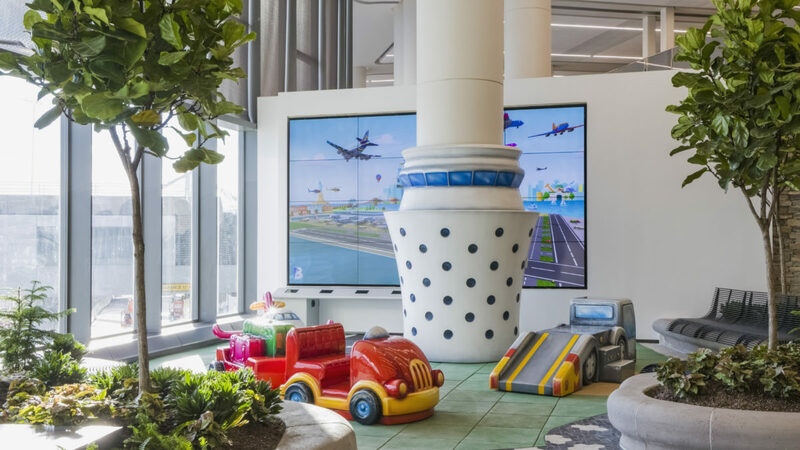 The display creates a multiuser experience that allows kids of all ages to design their own aircraft on a tablet and watch it come to life on a giant digital wall as it takes off from LaGuardia’s runway. 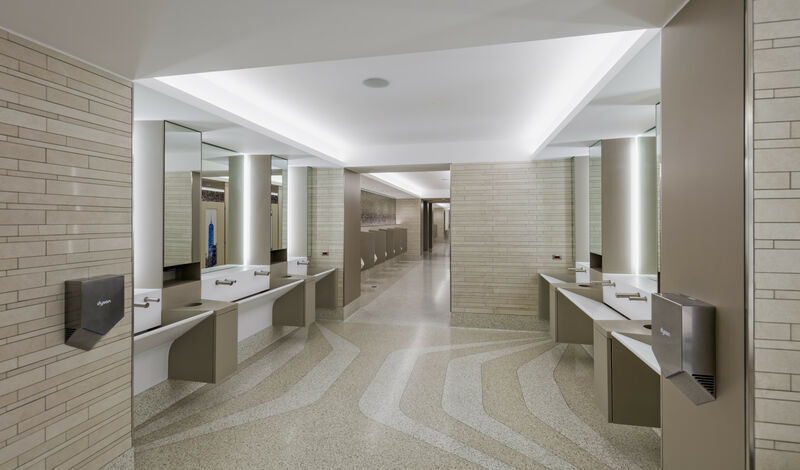 In July 2015, Gov. 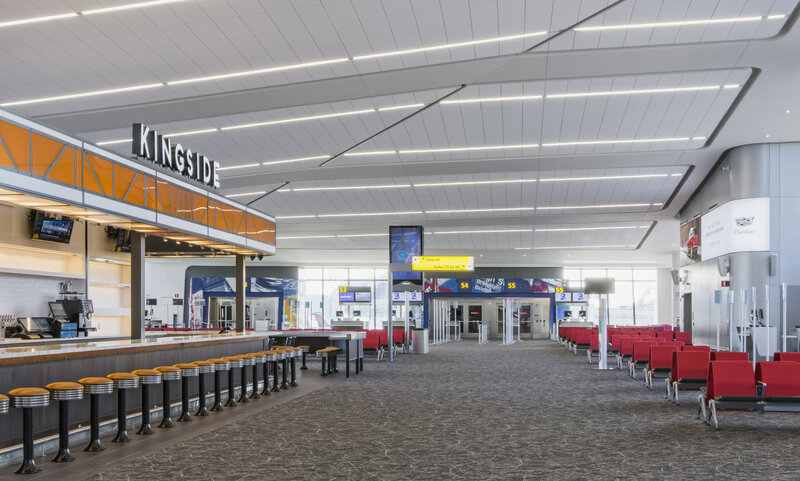 Cuomo unveiled the vision for a comprehensive redevelopment of LaGuardia Airport. 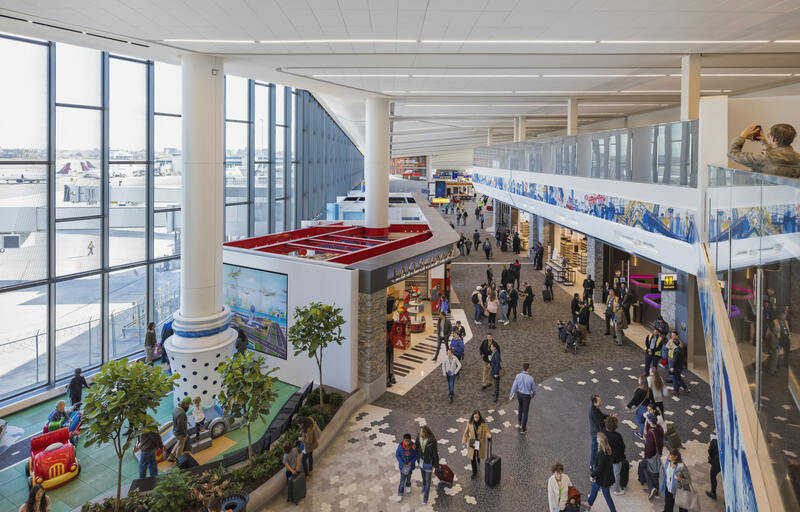 The 1.3-million square foot redevelopment of Terminal B, with a construction value of $4 billion, is one of the largest public-private partnerships in American history and the largest in U.S. aviation.